We’re super excited to kickstart our brand new blog! THE EGLIPS SARANGHAE COLLECTION IS THE PERFECT BASE FOR YOUR FACE – and it’s super cute! The Hottest Fall Makeup Trends! 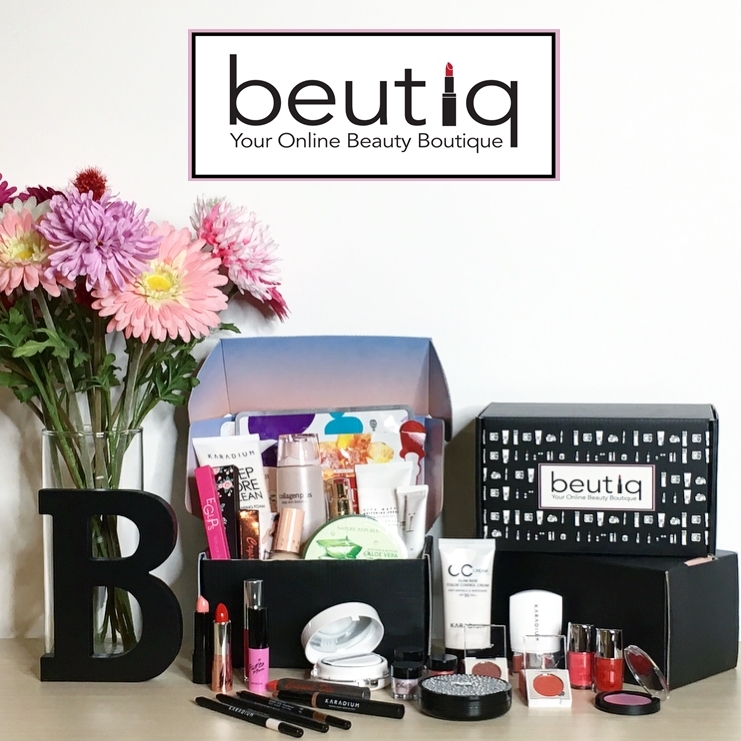 Beutiq.co aims to be a beauty boutique that brings you the highest quality beauty products from around the world, with a focus on Korean beauty products.